Presses that can handle ton capacities are well suited for molding, cutting or shaping composites, laminates, plastics and rubbers. Depending on the application, it is possible to find machines capable of processing loads from two tons to even ten thousand tons. 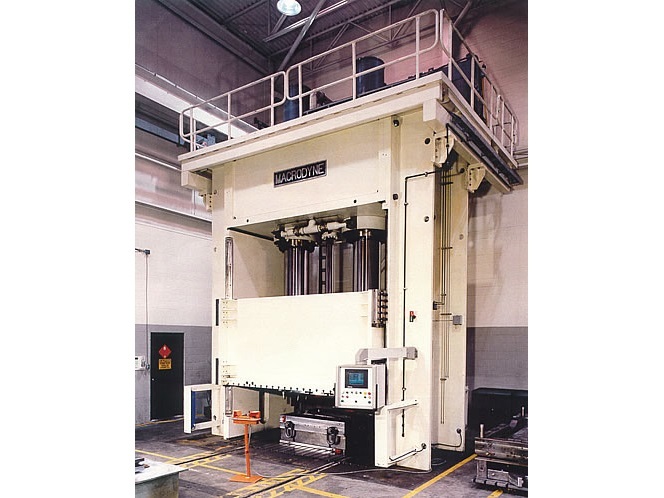 Forging presses, platen presses and stamping presses are types of hydraulic presses often designed with the ability to press by using almost any amount of force in the measurement of tons. Presses such as these are preferred by industrial manufacturers because of their leading capability, performance, precision and reliability. Presses come with as little as two tons to ten thousand ton variants. Otherwise, most manufacturers can design models that are tailored to the needs of specific industrial applications. Since operation speed and amount of force is determined by both what product is being made and with what material, a hydraulic press can differ as to how many tons it can handle. When it comes to hydraulic presses, there is literally no lack in options and many businesses within the plastic, rubber and stainless steel industries benefit from their operations. If it weren’t for hydraulic presses, there would be no chalk for the chalkboard and there would be no relief from Aspirin. It is the laboratory press that is used to produce solid cylinders or tablets by compressing powders with a particular amount of force, thus producing chalk and pills for headaches. These are the products coming from presses capable of pressing with a force of but two thousand pounds. But by using a greater force of one thousand to even ten thousand tons, strong metals like stainless steel and similar alloys can be crushed or pressed to exact specifications. A number of aircraft, automotive and other large metal parts are made through the process of exerting a certain amount of ton force. 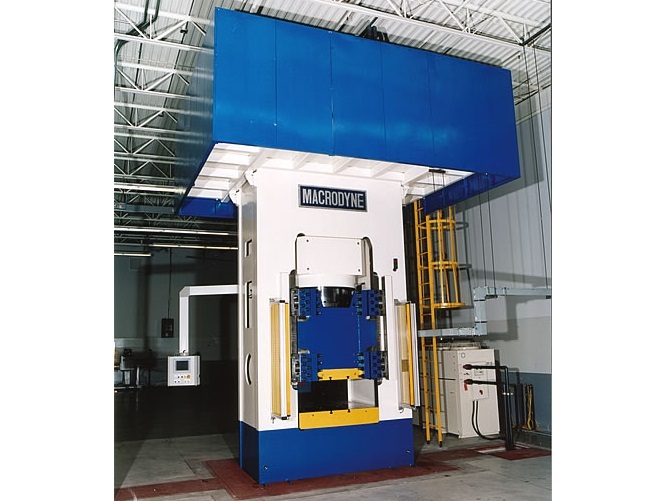 Hydraulic presses are very practical when it comes to high compact construction and high tonnage force. Cold forgings are designed to withstand a pressure of up to fifty thousand tons or more and fluid cell presses that are run by hydraulics can press one hundred and fifty thousand tons or more. Ton Press A ton press is any hydraulic press with a design specific for applications involving heavy press projects.